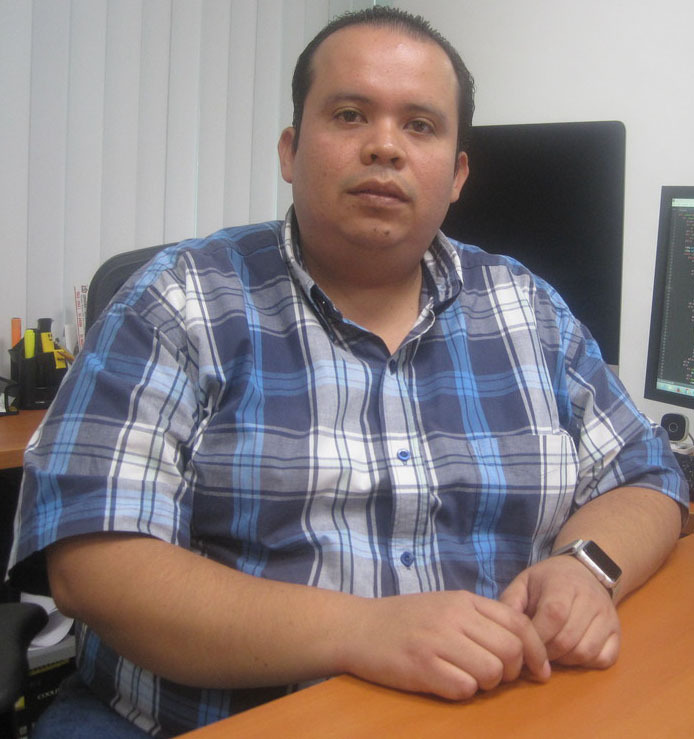 I work as a research professor at the School of Telematics at the University of Colima in Mexico. My research interest focus in Human-Computer Interaction, ICT for elderly people, Serious Games, Learning Technology, Ambient Intelligence and Software Engineering. In 2012 I was awarded with an IBM Faculty Award (Students for a Smarter Planet) to support my research in intelligent environments for education. I'm currently the Chair of the ACM SIGCHI Latin American Community (LAIHC). Also, I currently serve in the board of the Mexican Association on Human Computer Interaction (AMexIHC). I am Senior Member of the IEEE, and I am a professional member of the ACM and serve as Officer of the Mexican ACM SIGCHI Chapter (CHI-Mexico). I am member of the Mexican Society of Computer Science (SMCC). Additionally, I serve on the editorial board of the JMIR Human Factors and I served as Co-General Chair of the Sixth Mexican Conference on Human-Computer Interaction (MexIHC 2016). I am currently pursuing a PhD in the field of Information and Communications Technology (ICT) at University of Vigo focusing on technology adoption by elderly people, contributing to home care systems through interactive television. I received a M.Eng. degree (with honors -Mérito Escolar-) in Computer Science at Universidad Autónoma de Baja California (UABC) and a Bachelor degree in Telematics engineering from the University of Colima. © Pedro C. Santana-Mancilla. Powered by Minimal Mistakes.